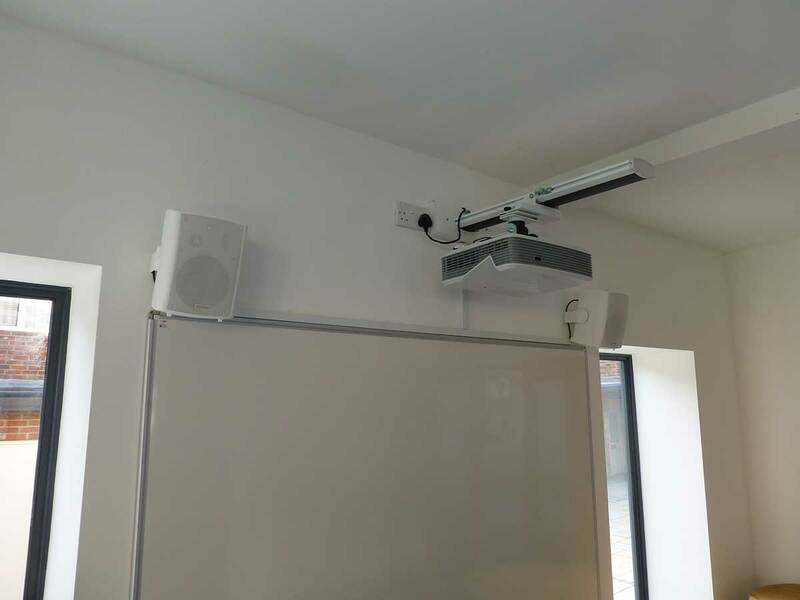 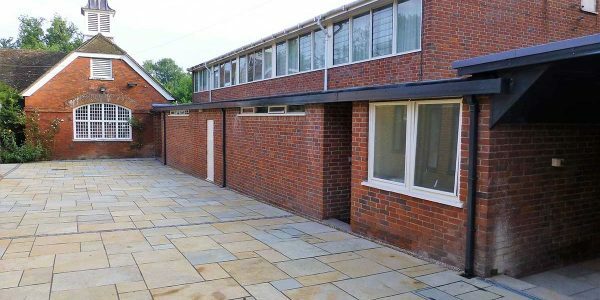 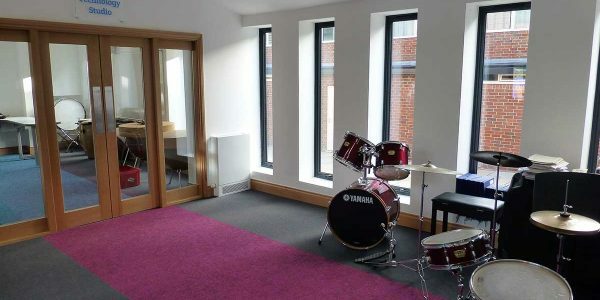 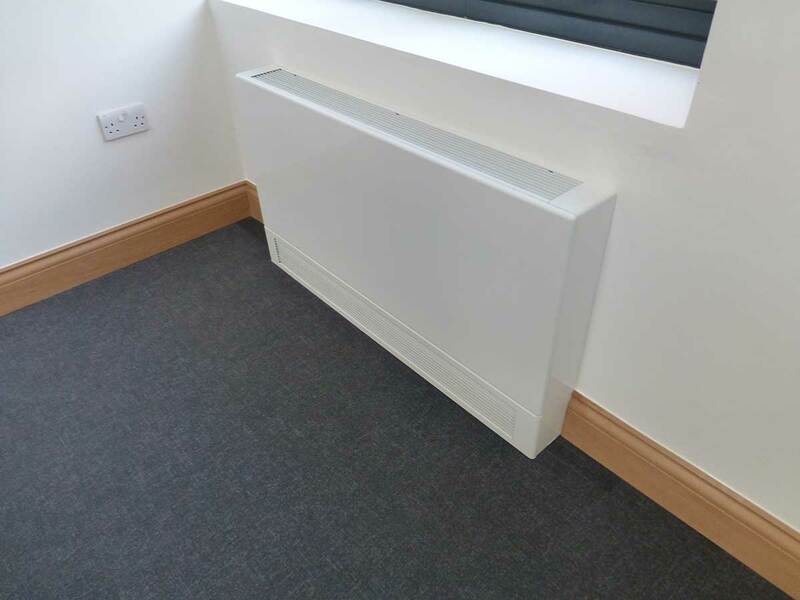 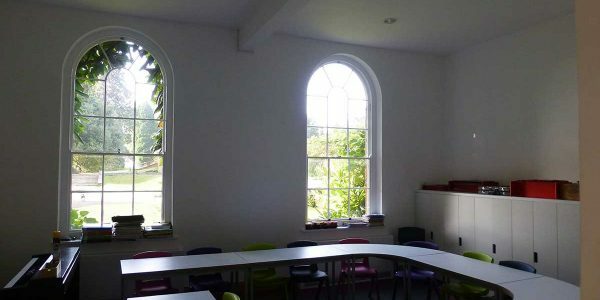 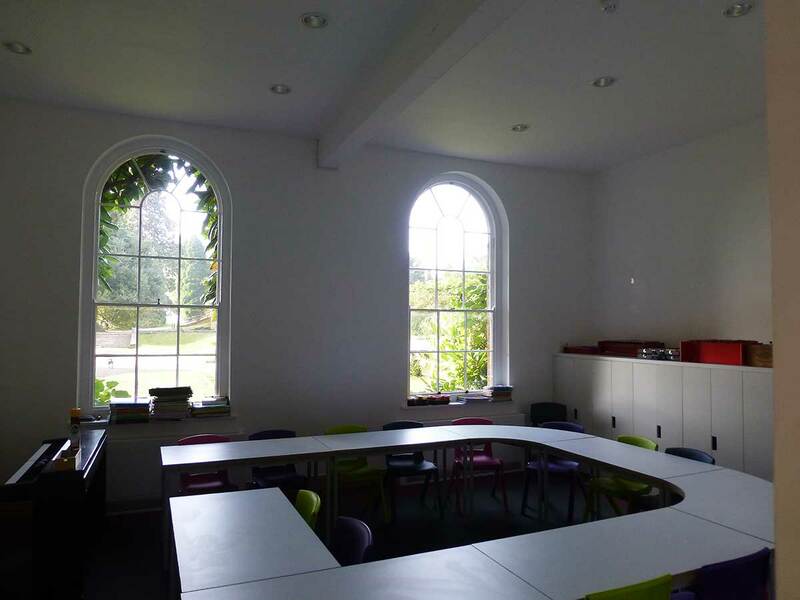 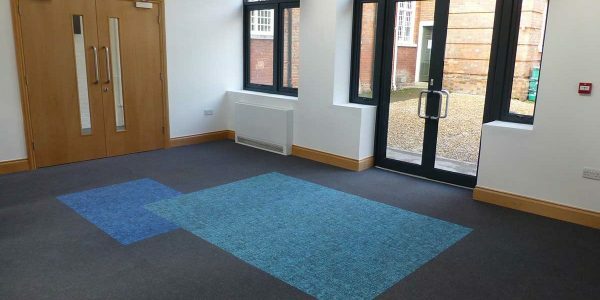 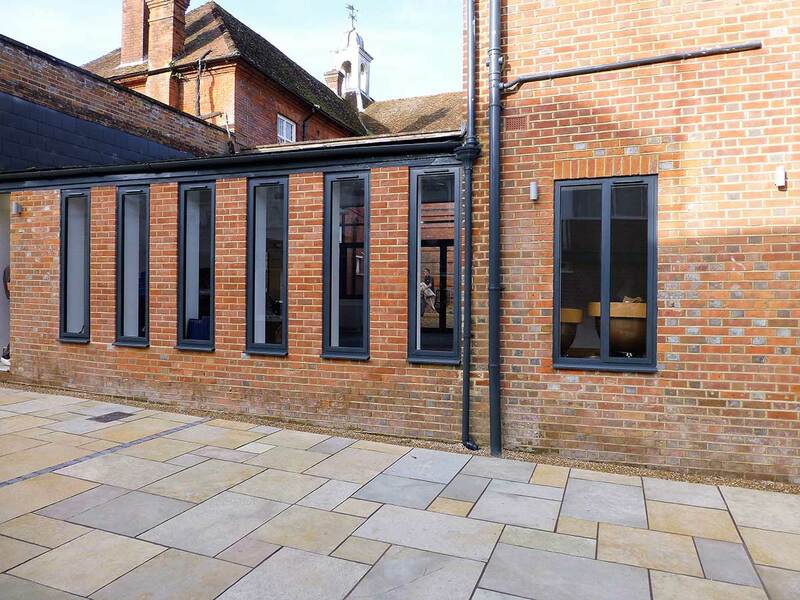 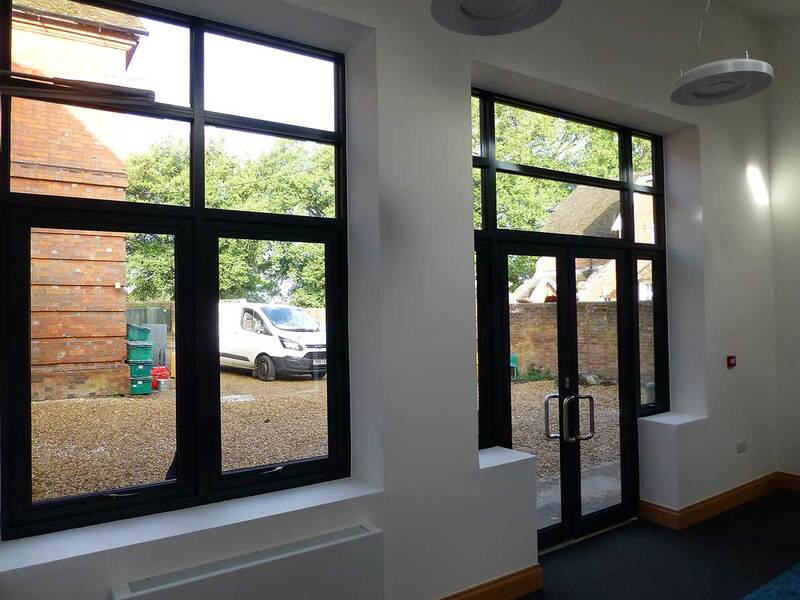 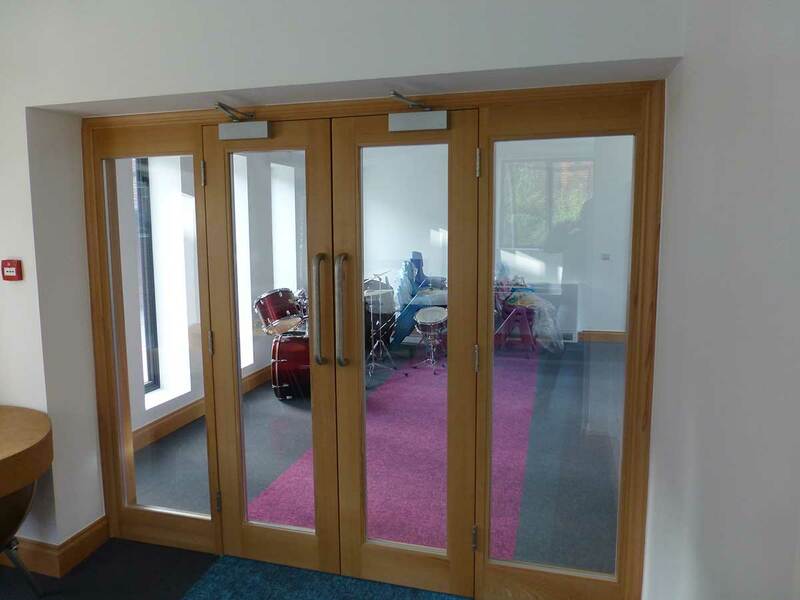 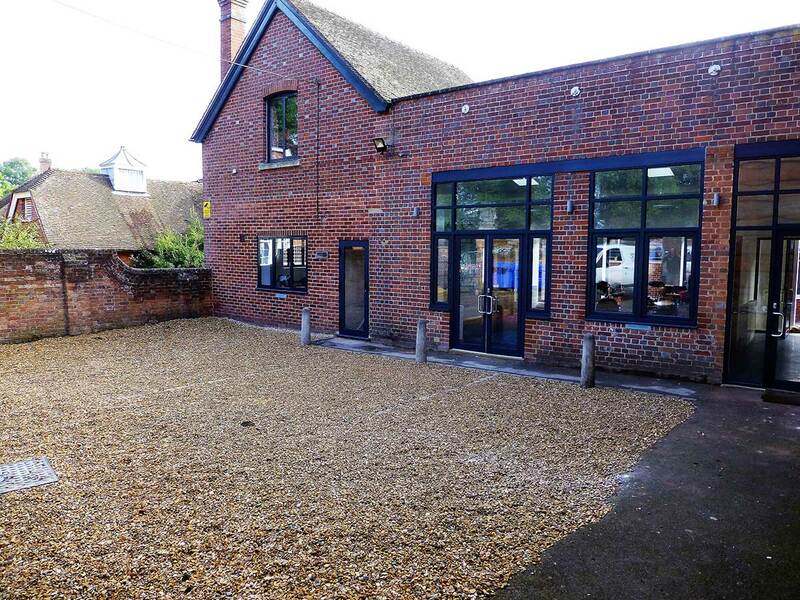 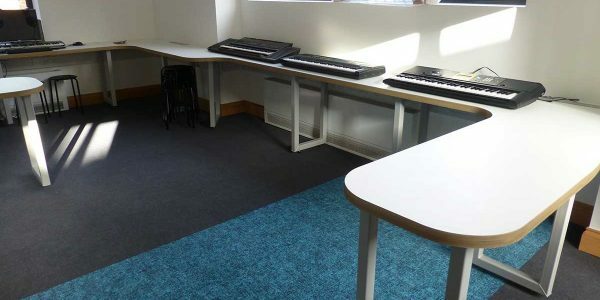 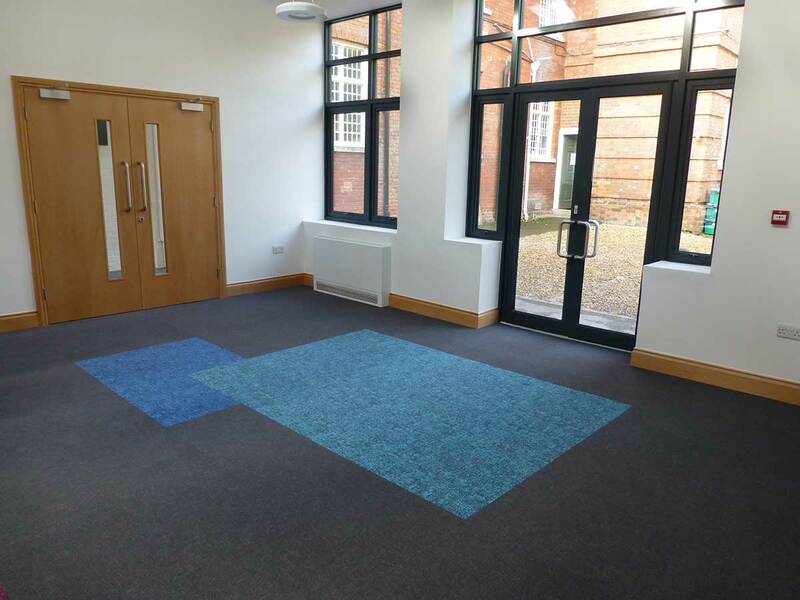 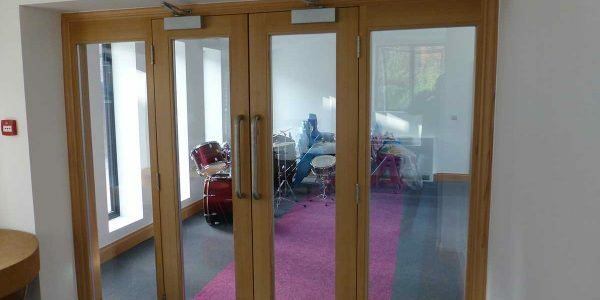 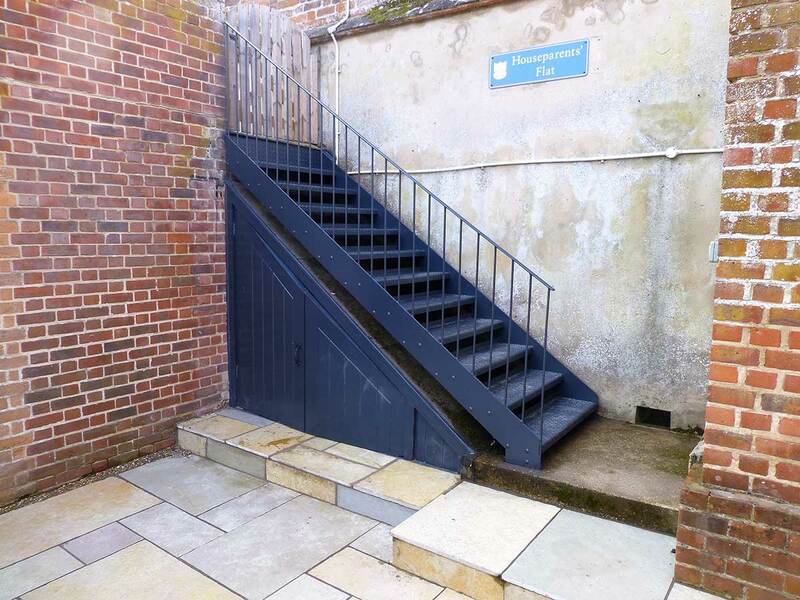 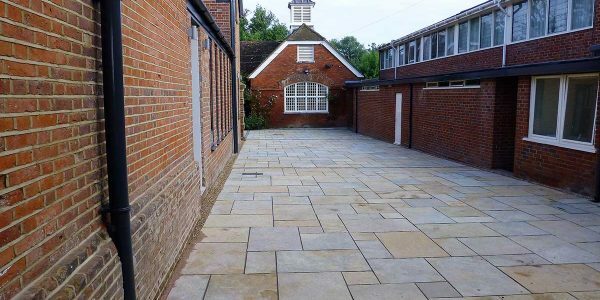 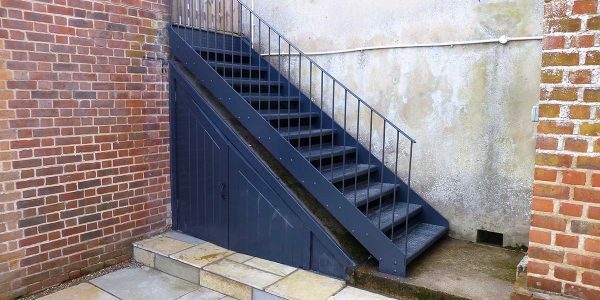 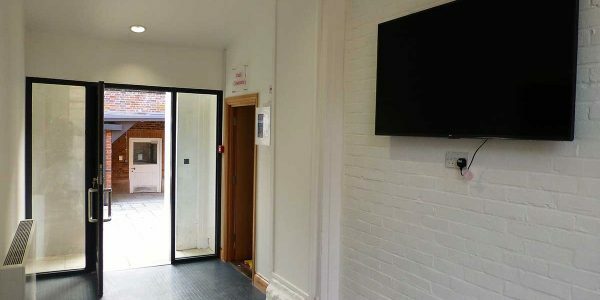 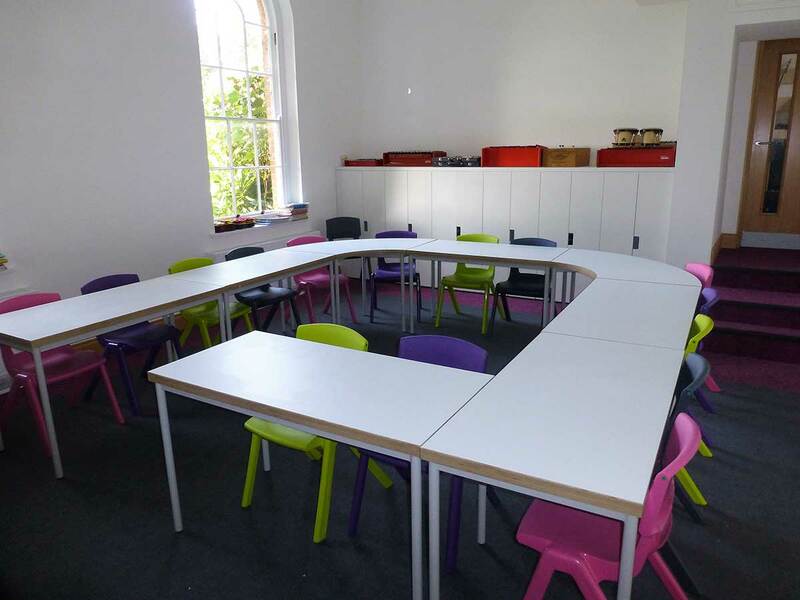 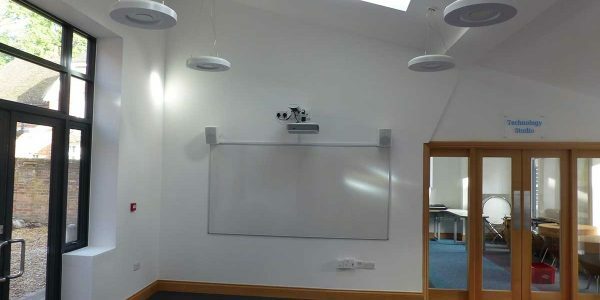 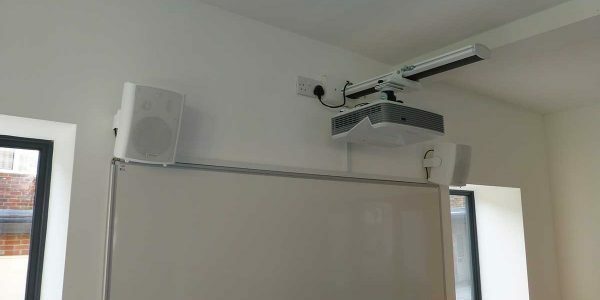 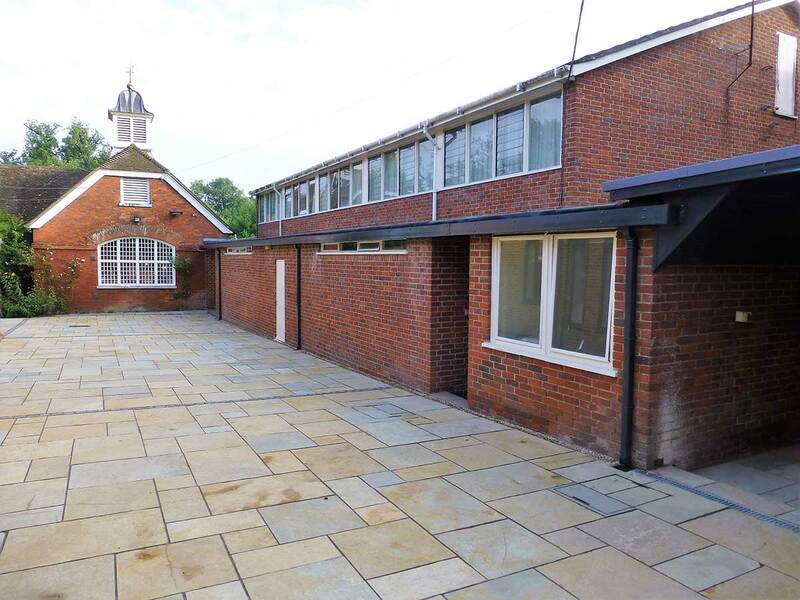 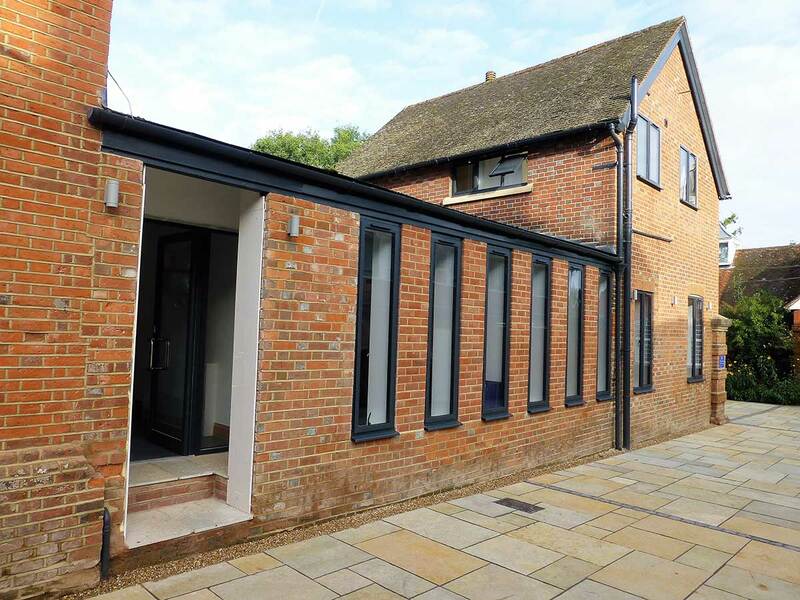 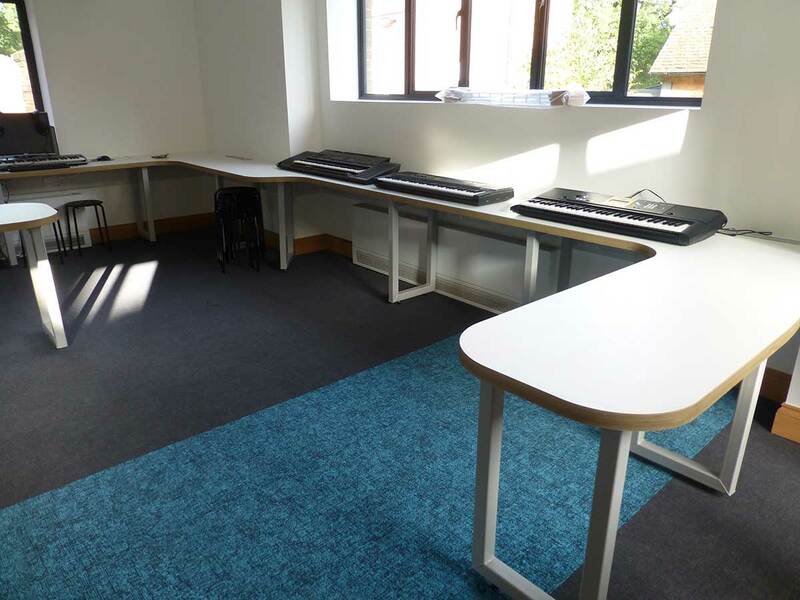 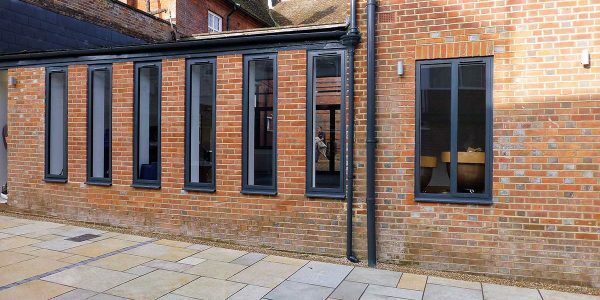 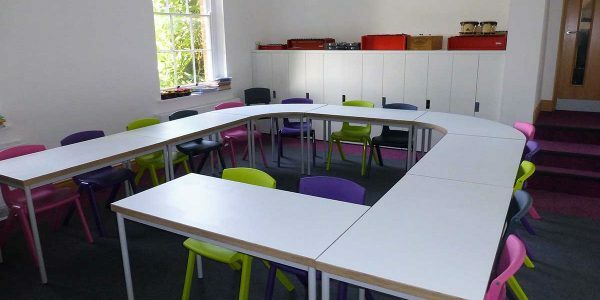 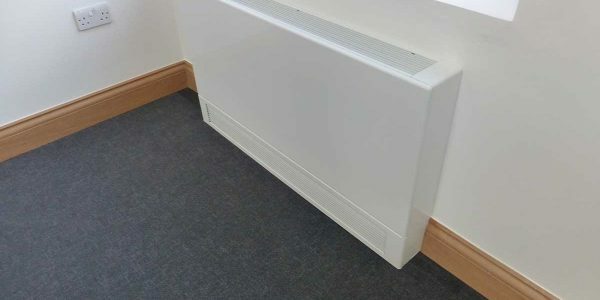 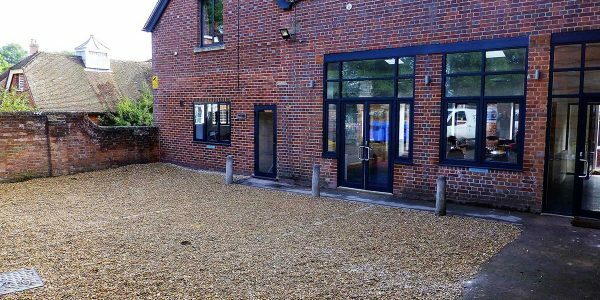 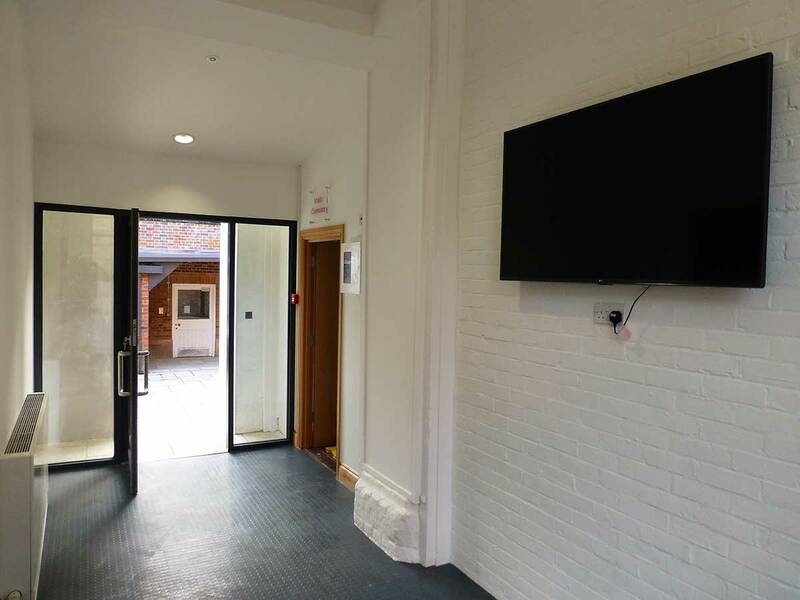 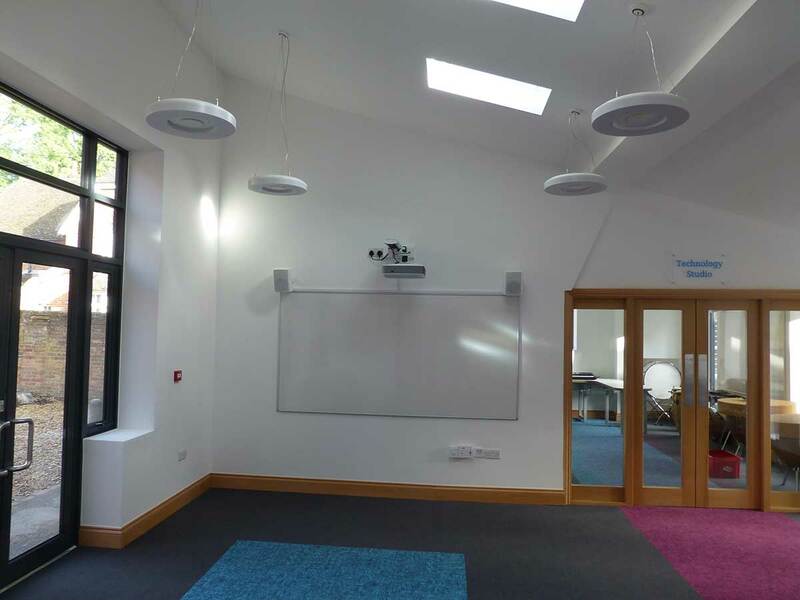 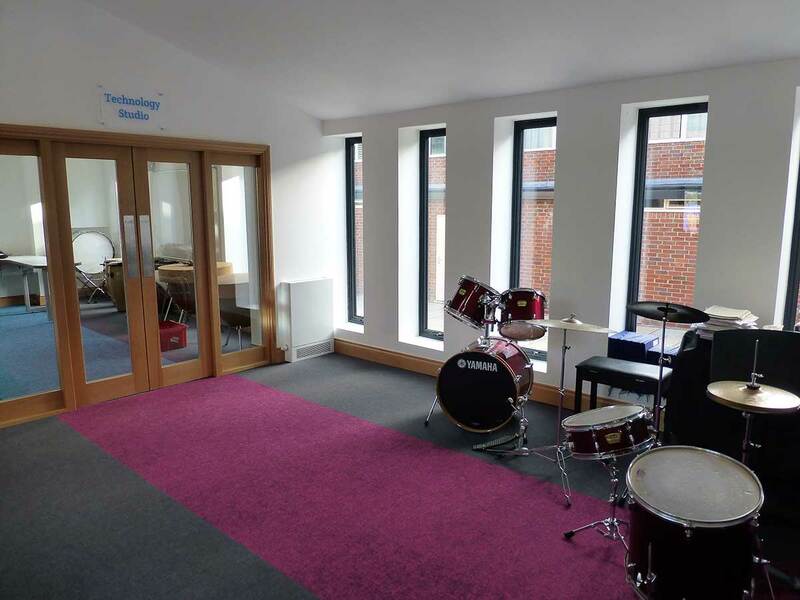 Resource carried out the refurbishment and extension of the existing Music block which is located in the Grade II Old Stable block of what was Woolhapton House, which is now Elstree School. 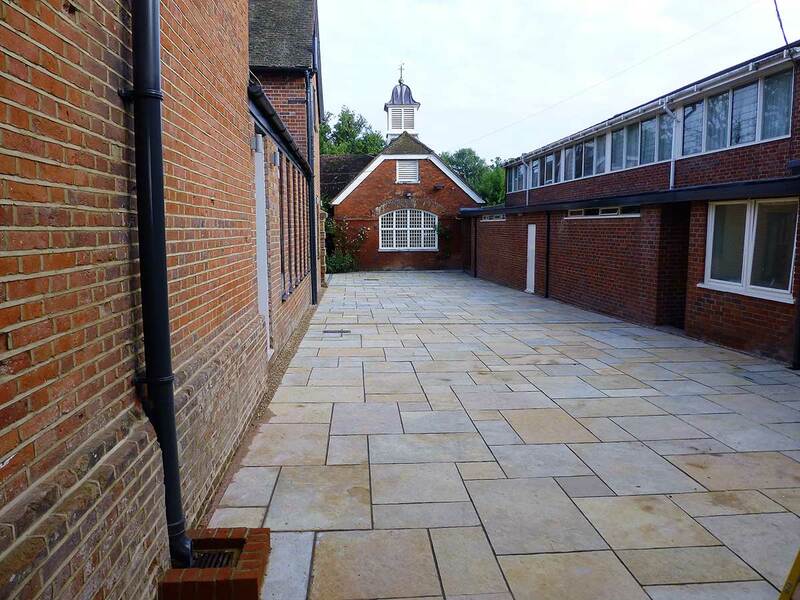 Car park courtyard area replaced with hard and soft landscaping to create a pedestrian street. 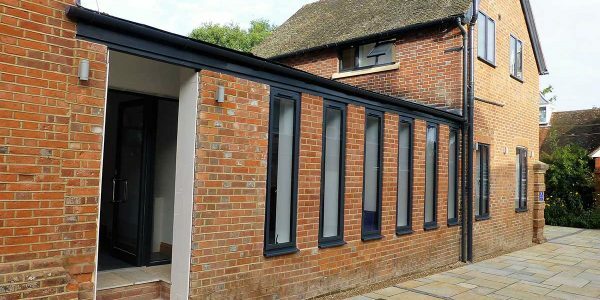 General brickwork adaptations, re – pointing and the installation of new aluminium doors and windows. 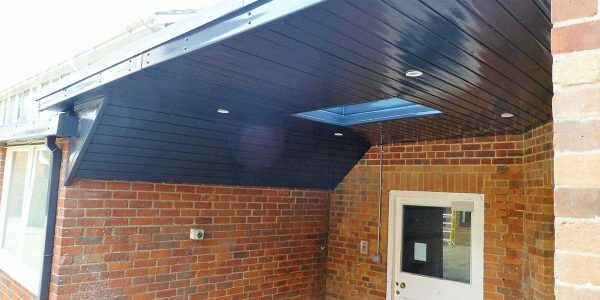 Replacement soffits, fascia’s and pipework. 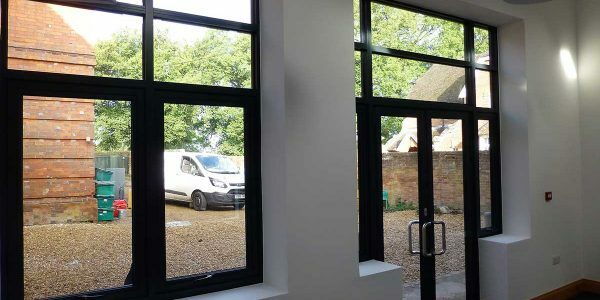 Fully upgrade insulating values to existing building fabric. 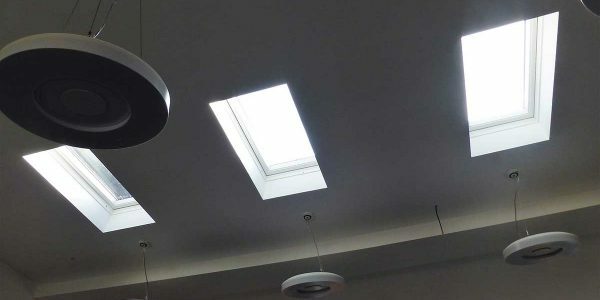 New ceilings and wall linings. 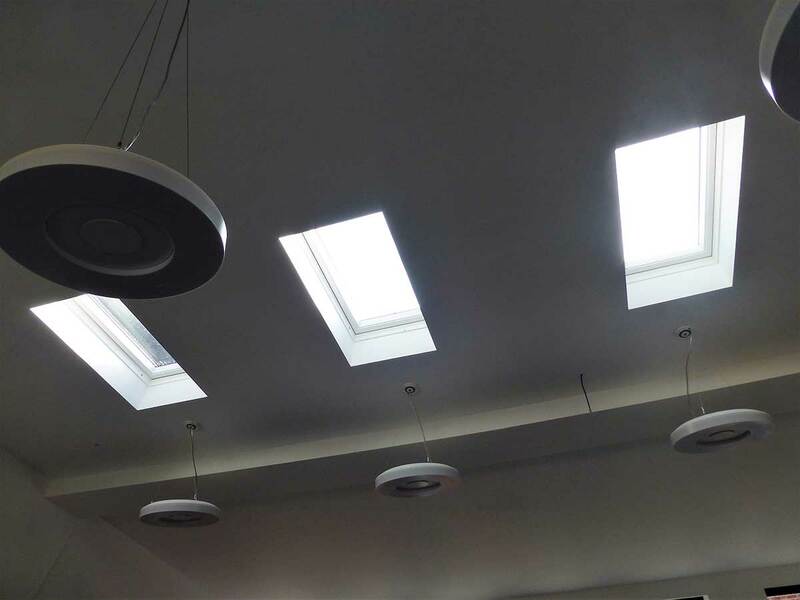 Improve mechanical and electrical efficiency and standards. 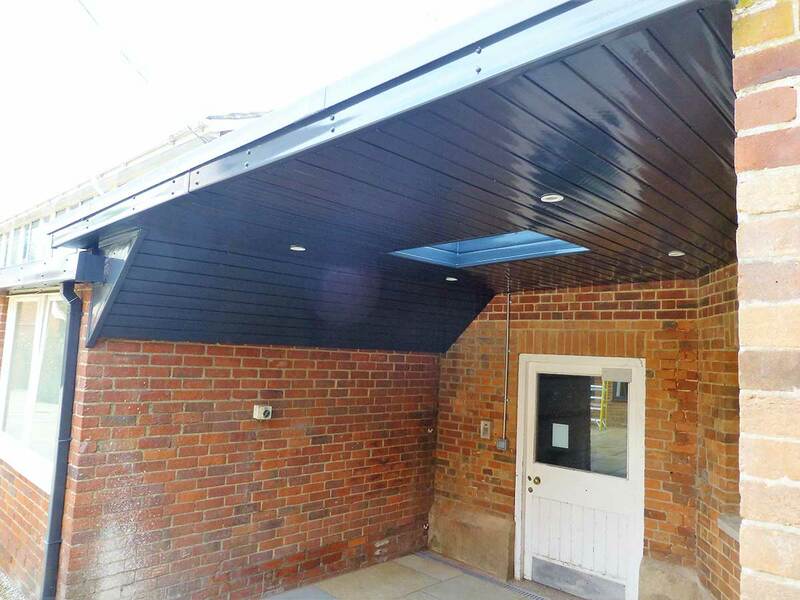 Replacement of flat roof and lead works. 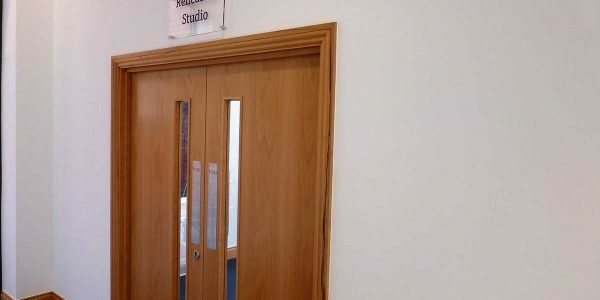 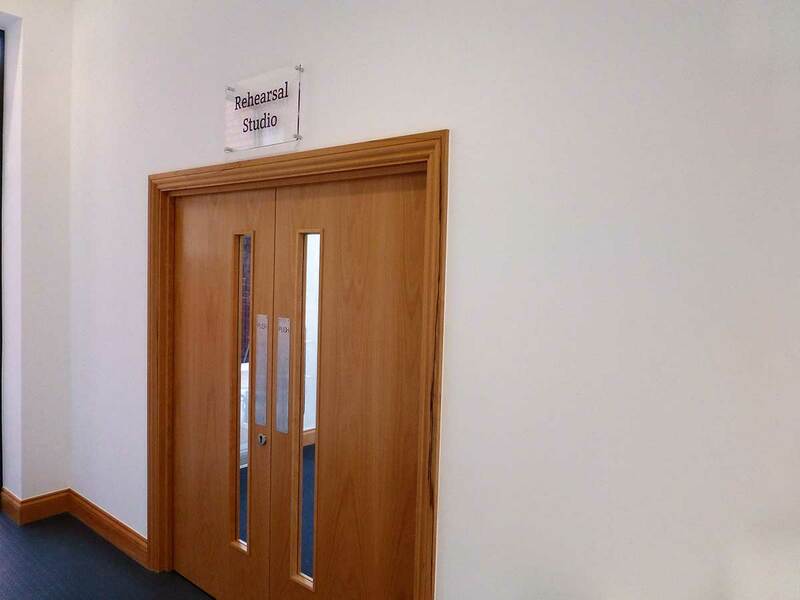 Bespoke joinery and new solid timber doors, frames and skirtings. 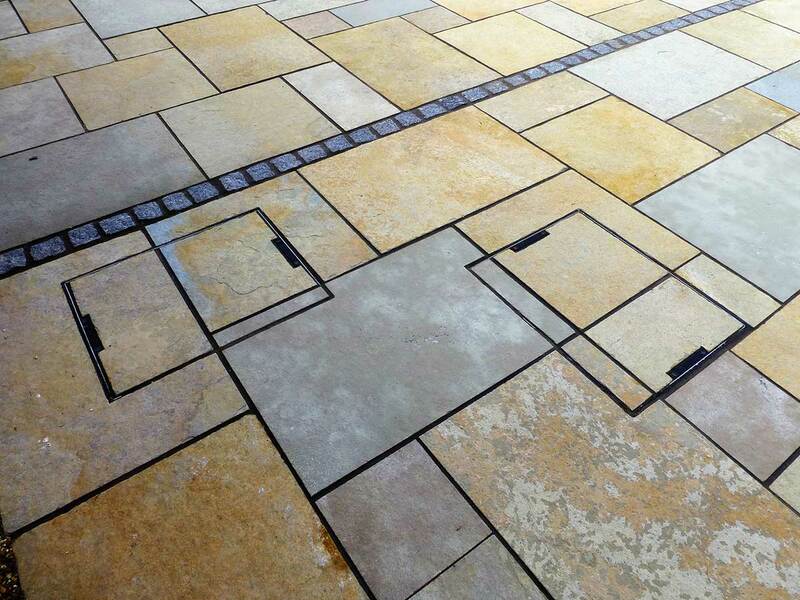 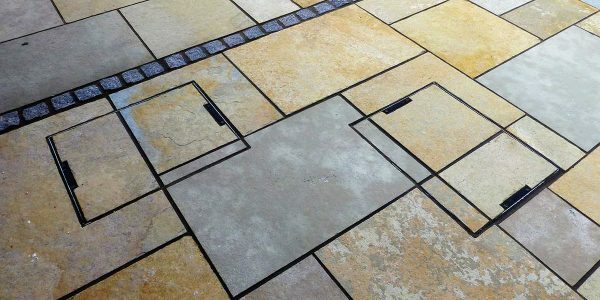 Decoration and designer inlaid flooring.